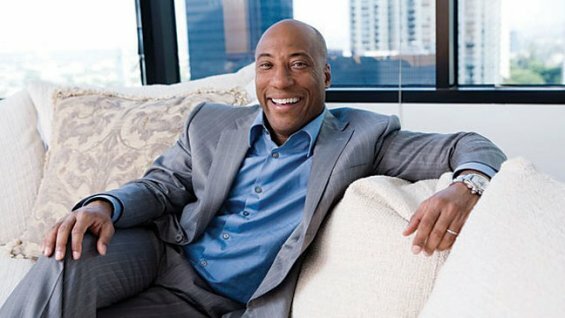 CHICAGO — Three national African-American organizations have issued a joint statement in response to the $20 billion lawsuit filed by television producer Byron Allen charging Comcast Corp., Time Warner Cable, the NAACP, the National Urban League, Rev. Al Sharpton and his National Action Network, and former FCC Commissioner Meredith Attwell Baker with racial discrimination. The lawsuit further claims “Comcast has paid Reverend Al Sharpton and the National Action Network over $3.8 million in ‘donations’ and as salary for the on-screen television hosting position on MSNBC that Comcast awarded Sharpton in exchange for his signature” on a Memorandum of Understanding saing that Sharpton would not challenge Comcast’s proposed merger with NBC Universal in 2010. 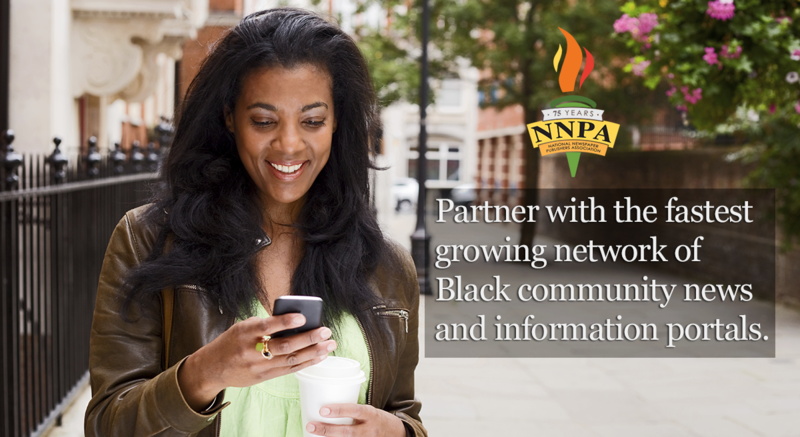 The National Association of Black Owned Broadcasters, National Bankers Association and U.S. Black Chambers today issued a joint statement on Allen’s lawsuit, urging the producer to “redirect” his criticism of civil rights leadership and focus on encouraging corporations to increase their business commitments to African-Americans. The three groups had come together in 2010 to raise concerns about the Comcast/NBCU merger. community,” said Winston. “We hope that the Byron Allen lawsuit will get the discussion … focused on business and not personal attacks against the leadership of America’s foremost civil rights organizations. “We do not generally comment on pending litigation, but this complaint represents nothing more than a string of inflammatory, inaccurate, and unsupported allegations. We are proud of our outstanding record supporting and fostering diverse programming, including programming from African American owned and controlled cable channels. We currently carry more than 100 networks geared toward diverse audiences, including multiple networks owned or controlled by minorities. “Diversity organizations from across the country, including numerous diverse programmers, have supported our transaction with Time Warner Cable. 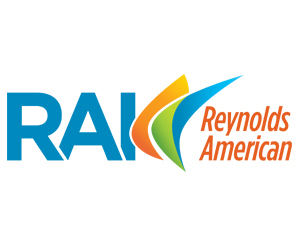 That deal will extend our industry-leading commitment to diverse programming to even more homes across America, one of the reasons so many groups in the African American community have supported it.